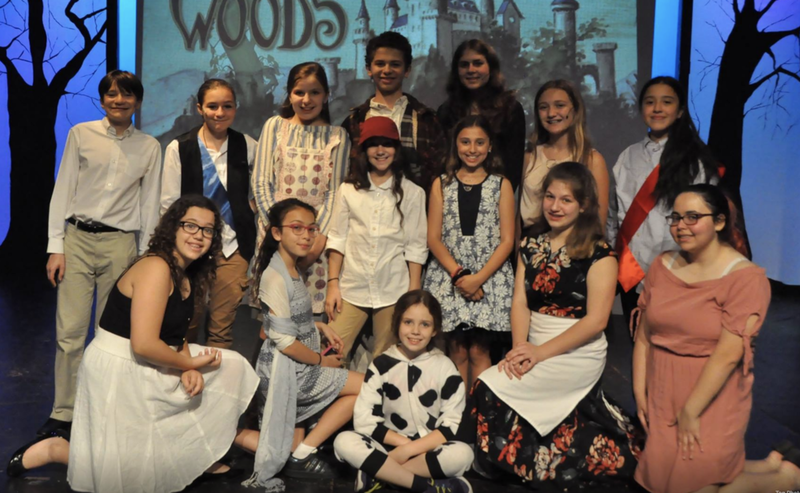 Most Affordable Summer Theater Workshop on Long Island. I just couldn’t let the night go by without letting you know what a wonderful camp experience William had over the past two weeks. When we learned about what a big group it was that signed up for camp, I was nervous about the kind of experience he might have. My concerns were put at ease by pick up on the first day. We were so grateful that he had an opportunity to have such a great role, and the size of the group provided him the chance to get to know kids of many ages and he made lots of new friends. He also got a chance to become closer to some of the kids that he already met through the YPT plays...we got to carpool with one of them (singing Hamilton carpool karaoke every day) and lots of other fun experiences. Not only have you created a wonderful mainstage theater, but you are touching the lives of so many young kids as well. It really melted my heart to see the development of skills and confidence within kids that we met in Les Mis. You have really cultivated a wonderful environment - filled with so many talented employees / performers. Not only did William have a great time, but I could see tonight how much he grew in his skills as well. We are so happy to be part of the CAP family and look forward to our future experiences. our shows are so hot we can’t even release them yet! Long Island’s best summer theatre program just got better! Spend the day at the Cultural Arts Playhouse, where your aspiring actor or actress will learn the many elements that go into putting together a show. This includes music, dance, movement, and behind the scene activities. Half of each day will be spent on workshops in acting, dance and music to enhance your child’s skill level in theater and boost their confidence. The other half is spent rehearsing for their upcoming fully staged musical performance at which all families are invited to see the impressive show. Taught by CAP’s accomplished faculty, who possess a great breadth of experience in both musical theatre and their respective specialties. Did we mention this also means spending the day in air conditioning? Company policy states that there are no refunds offered due to cancellations.